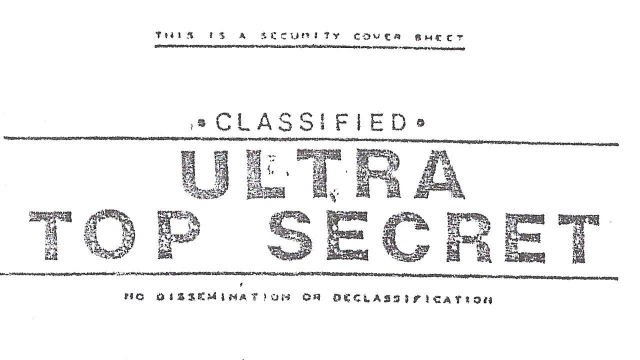 Ultra-Top-Secret Defense Intelligence Agency Documents Have Been Released! If these documents can be proven authentic, they do represent the long-sought “smoking gun” that UFOlogists have been seeking for 7 decades. They herald the end of the UFO cover-up. The section titled “Roswell, New Mexico (07 July, 1947)” contains information that precisely corroborates the UFO “lore” about the 1947 Roswell, NM UFO crash and retrieval first communicated to us in 1978 by Major Jesse A. Marcel, Sr. through an interview with Stanton Friedman, and later by his son, Dr. (Col.) Jesse A. Marcel, Jr.. 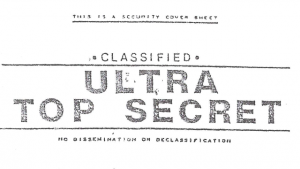 The world should pay very close attention to this new development because these events and their aftermath will prove to be instrumental in explaining the rapid development and evolution of the U.S. National Security State since 1947, the UFO cover-up, and possibly the untraceable expenditures of many trillions of U.S. taxpayer dollars in USAPs (Unacknowledged Special Access Programs) within the Military-Industrial-Complex that have been in place for decad at least 7 decades in an ongoing effort to reverse-engineer the extraterrestrial spacecraft that were recovered at both Roswell and Aztec, New Mexico in the late 1940’s. President Eisenhower warned the American people through his “farewell address” in 1961 that this was going to happen, and it did happen, just as he said it would. Followed to it’s logical conclusions, such huge expenditures on UFO-related USAPs may go far in explaining why American citizens have not been allowed to enjoy, for example, the broad benefits of a single-payer, national health care system. “They”, meaning those who have been privy to this information and its implications, have kept our noses to the grindstone to pay for this UFO mess that has been evolving for 7 decades and counting.